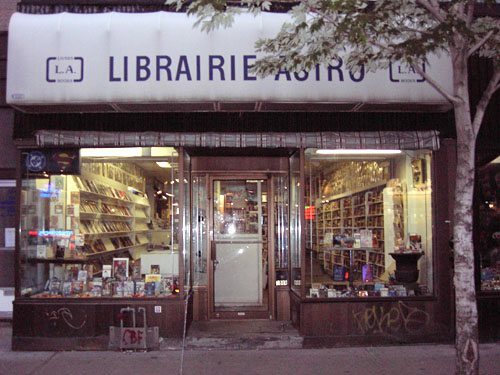 Montreal’s Librairie Astro remains in danger of closing its doors, two months after it launched a crowdfunding campaign to help cover its expenses. The store, located on St. Catherine Street the city’s downtown, has been plagued with a rising tax rate, a downturn in the book market, and months of road construction that has reduced foot traffic by what co-owner Betty Handelman estimates to be about 50 per cent. As of July 12, 31 people had donated a combined total of $2,270 over the course of two months. The store’s crowdfunding goal is $25,000. Astro also counts on a clientele of about 400 comic buyers who regularly pre-order their books on reserve each week.